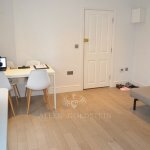 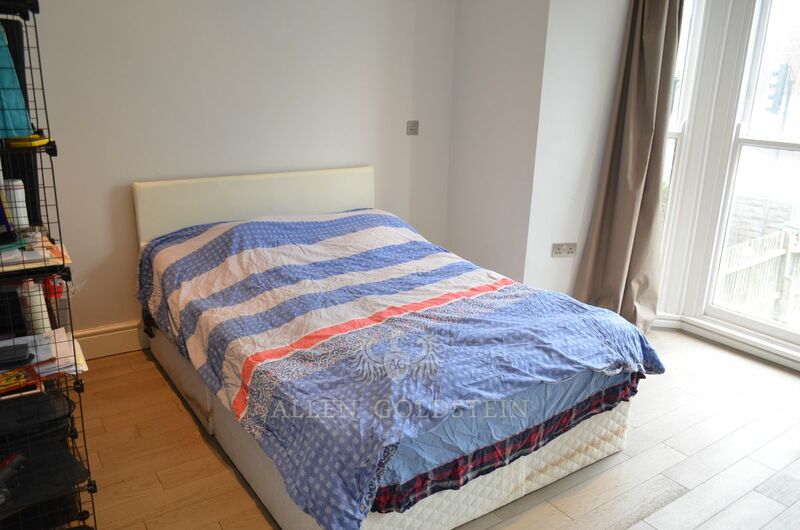 A well designed one bed flat set on the first floor of a small private block. 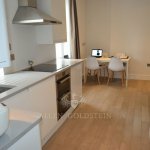 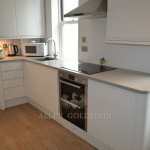 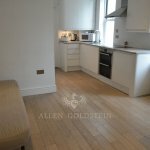 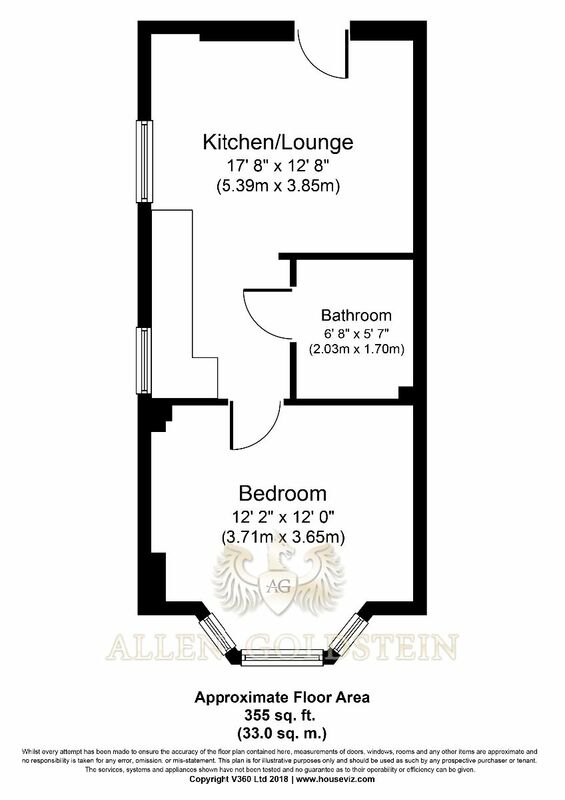 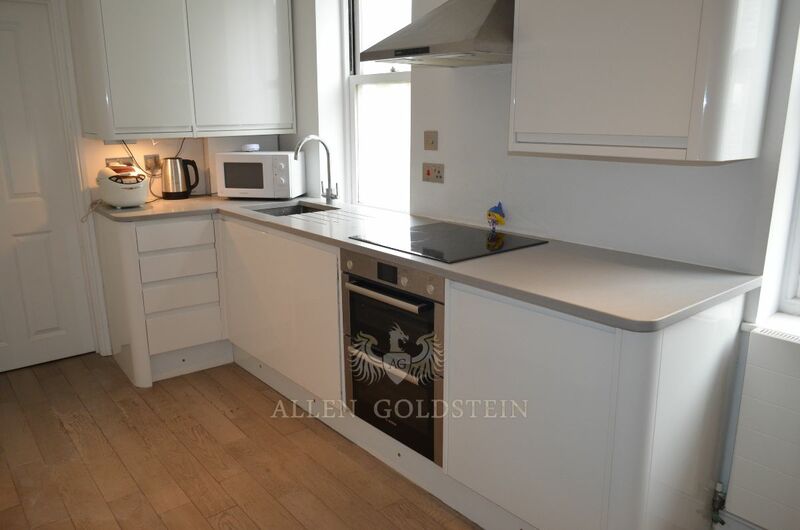 The flat has been finished to a magnificent standard with a lovely sized open plan kitchen and lounge. 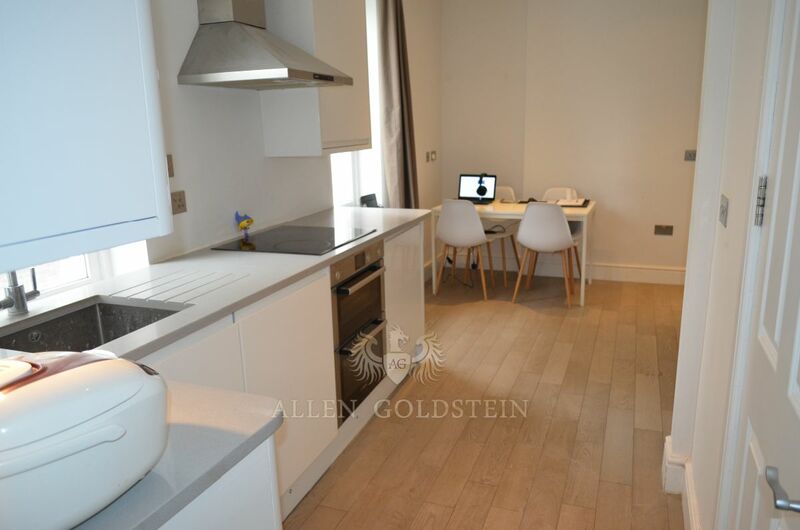 The kitchen comes with all integrated modern appliances and a good sized lounge. 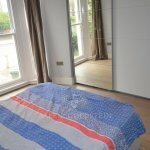 A massive double bedroom that can comfortably holds a double bed, a three door wardrobe and a set of chest of drawers. 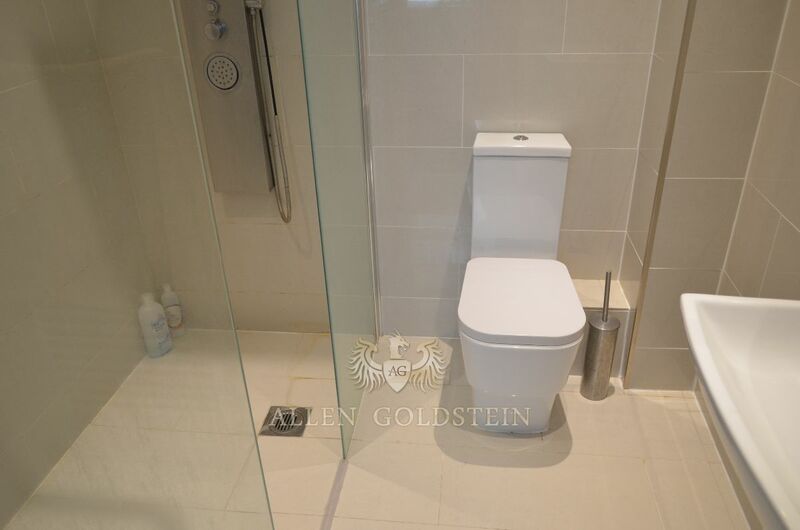 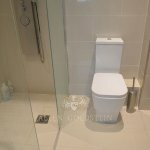 The large shower room comes fully tiled and features a walk in shower. 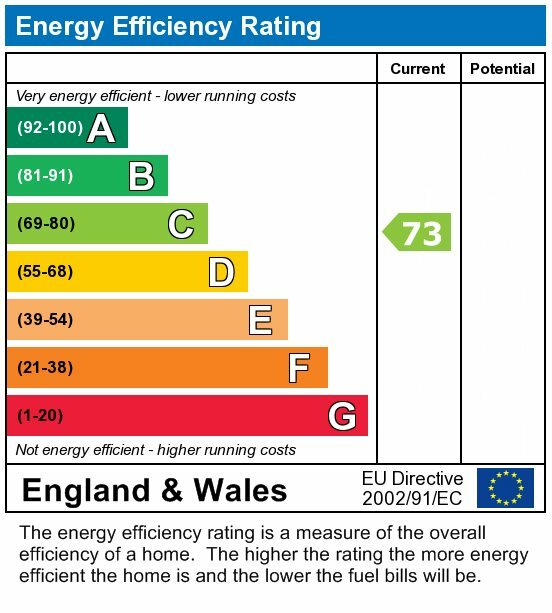 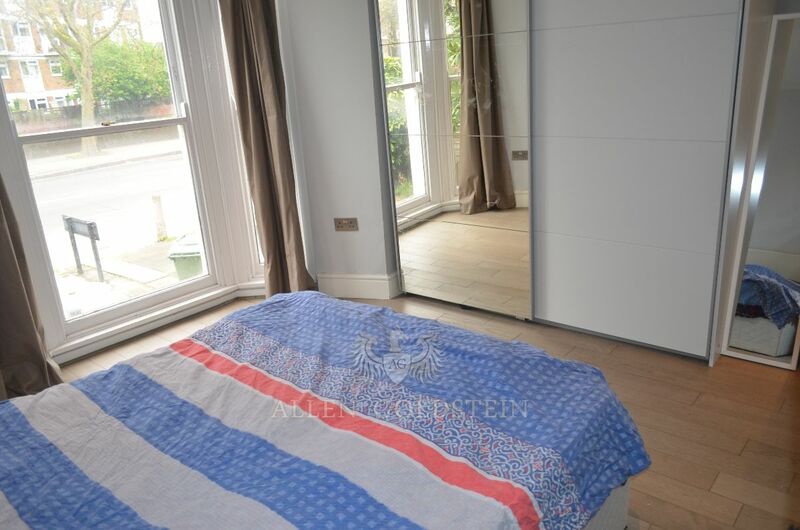 The flat boasts laminate flooring, under floor heating and double glazing through out. 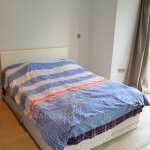 1 Minute walk to Tesco Superstore. 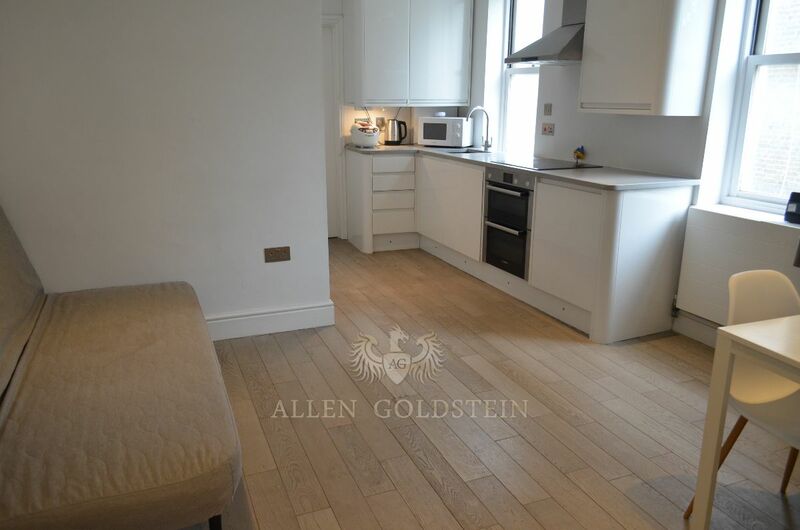 Just minutes away from all the trendy pubs, restaurants, shops.